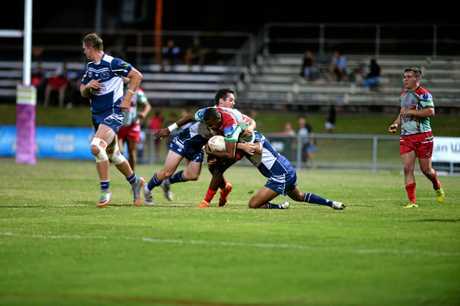 RUGBY LEAGUE: Rockhampton Brothers bounced back from their heavy loss in the opening round of the finals in emphatic fashion on Saturday night. The Brethren were all class as they put the flamboyant Emu Park outfit to the sword in the elimination semi at Browne Park, running out 62-10 winners. They will now play the loser of today's major semi-final between minor premiers Yeppoon and Norths. Coach Scott Munns said it was a good result for his side, which was beaten by 31 points by Norths in the qualifying final last weekend. "I just think we were really flat last week. Right from the get-go we just weren't on,” he said. Four Brothers players were sidelined with injury after the Norths clash which meant Munns had to reshuffle his line-up, bringing in several experienced campaigners in Mitchell Zornig and Grant Rogers. "Luckily because we'd used so many players this year everyone I've brought into the squad has done the job,” he said. "That's one good thing - when we bring someone in we just explain to them what they're doing and they're straight onto it. 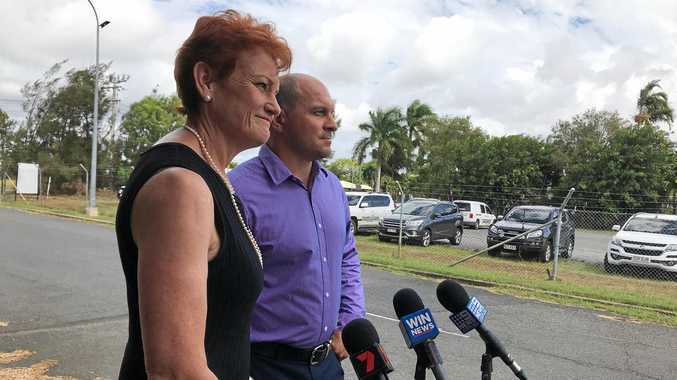 "Mitchell's been around for a few years now and I just needed that experience because I knew that Emu Park would be tough early. "We started him in the back row with a purpose there in the middle and he did the job well. "Front rowers Riley Reid and Lachlan Campbell were among our best. Brothers were quick out of the blocks, with Ryan Burke scoring their first try in the second minute. They scored four more in the first half to take a 26-10 lead into the break. Campbell got the scoring under way in the second stanza, crossing for his second and third tries in the space of four minutes to extend the lead to 38-10. Brothers piled on 22 more points to seal a comfortable victory and keep their hopes of back-to-back titles alive. 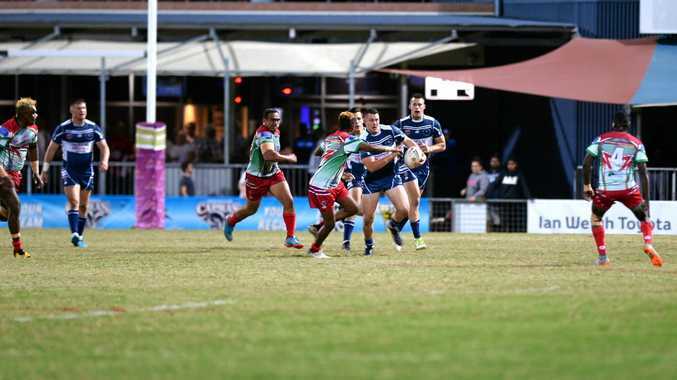 Munns said the focus would now turn to next Sunday's clash against either Yeppoon or Norths. "It makes no difference who we play in that one because if we're going to win the title we've got to knock them both off anyway,” he said.